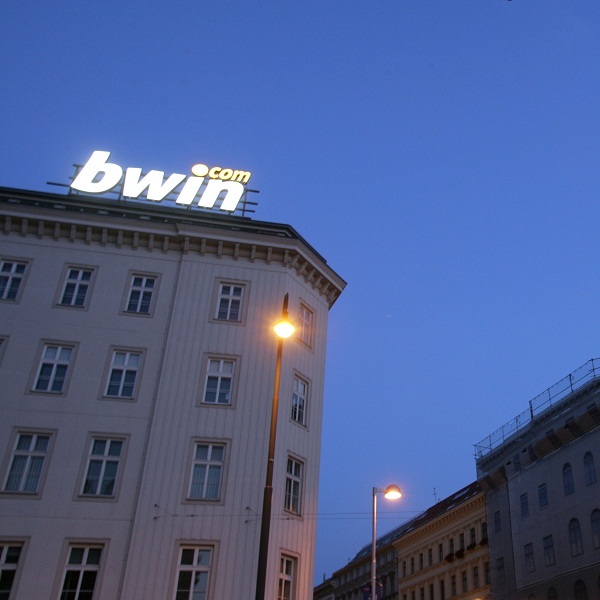 Last week the British online gambling company GVC Holdings announced that it is making a takeover bid for Bwin.Party Digital Entertainment. The bid comes just a couple of years after GVC and William Hill joined forces to acquire Sportingbet. However, after the weekend it emerged that 888 has also made a bid for the company which is rumoured to be as much as £1 billion. If this is the case then it is likely that 888 will win the battle as the company’s stock market value, of just over £600 million, is more than double that of GVC. Nonetheless, the news has already seen an increase of 9.6% of the share value of Bwin.Party and 888’s shares are likely to follow the same pattern. GVC generates most of its revenue from sports betting so it is likely that whichever company wins the takeover battle will be looking to significantly expand their sports betting operations.